Clerkenwell’s iconic Farmiloe Building is set for a major £25m refurbishment and new build programme, which will see Wates convert the Victorian building into new office space on behalf of the Standard Life Investments Pooled Property Pension Fund. Nestled between Farringdon Station and Barbican Underground, the Grade II listed building will undergo approximately two years of renovation and construction work to create a highly innovative mixed-use commercial space. The project has been designed to seamlessly blend 19th century Victorian heritage with striking 21st century modern architecture. An adjoining new-build development will also be constructed, following a series of demolition works to remove a number of 1930s and 1950s extensions from the site. These will be replaced with an impressive contemporary design, with concrete finishes throughout and an interconnecting atria linking to the existing building. With an emphasis on preserving the building’s character, the project will also see Wates convert the historic Farmiloe Building, once home to lead and glass merchants, George Farmiloe & Sons, into a modern office space while retaining the building’s original façade. Wates has a notable track record for delivering projects that add modern interventions to prominent listed buildings. 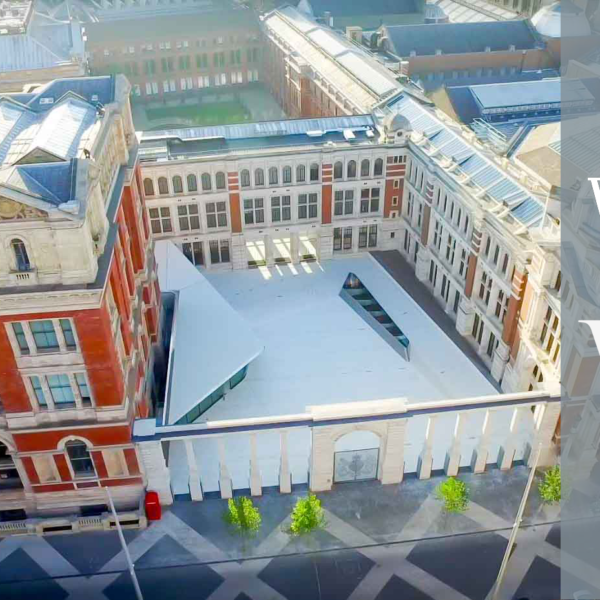 Most recently, this has included the V&A Museum’s expansion at the Exhibition Road Quarter and London Business School’s major Marylebone Town Hall project, the Sammy Ofer Centre. Built in 1868, the Farmiloe Building’s exterior will be cleaned and reinstated. It will also benefit from new roofing, glazed roof lighting, modern interior office space, a new basement and replacement windows. Wates has now commenced work on site, with completion anticipated by autumn 2019. As well as providing speculative office space, the new development will include active ground floor retail units, creating a new vibrant and attractive hub in one of the area’s most significant buildings. Wates has transformed some of London’s most iconic buildings. It is testament to our skills and expertise particularly within the heritage sector, combined with our vast new build knowledge that we have been entrusted with the transformation of such a significant structure as the Farmiloe Building. The Farmiloe Building has made numerous film and television appearances, most notably as Gotham City Police Station in Christopher Nolan’s The Dark Knight Trilogy. The building also featured in Guy Ritchie’s 2009 film, Sherlock Holmes.